The great Chief Innovation Officer acronym confusion has obscured a much more important conversation. 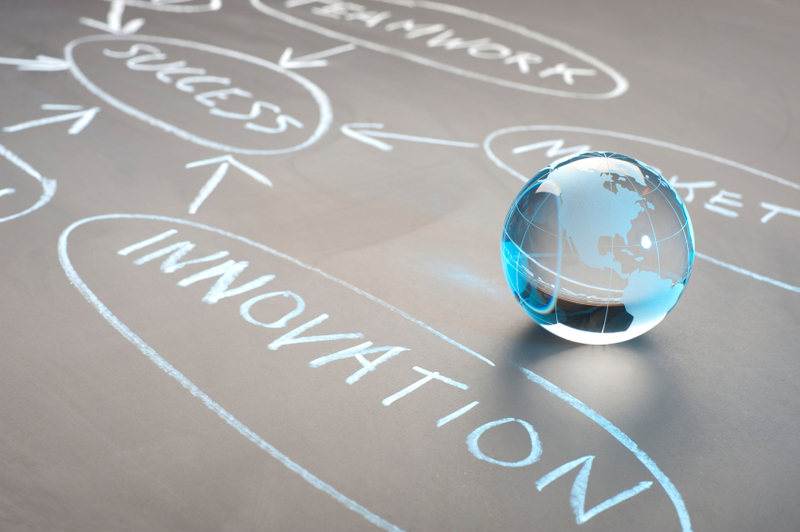 Just what is a Chief Innovation Officer? I don’t care what acronym becomes the norm, but I am concerned about the number of executives claiming the mantle of Chief Innovation Officer without having the requisite scope of responsibilities to do the job well. A Chief Technology Officer can’t just change their title and expect to dramatically improve their organization’s innovation results from within R&D. Likewise, simply changing “Information” to “Innovation” in your title doesn’t fundamentally alter your role. The “New CIO” is not just a more creative version of the Chief Information Officer. At their core, these roles are radically different. The role of the Chief Innovation Officer is to drive innovation capabilities across functions and geographies to deliver better business results. In large, multinational, multi-business unit companies, this role typically has limited positional authority. A successful Chief Innovation Officer is a master of influence. They formulate strategy and establish a coalition of individuals across business units, functions, and geographies to improve the execution of all types of innovation. This includes innovation beyond products to include service, business model, channel and commercial innovation. Importantly, they also lead the development of domain expansion and incubate disruptive innovations that might not survive in an established business. This is a big job. One that I wouldn’t want to adopt the title of unless I was chartered by the CEO and had the staff, funding and executive support necessary to tackle these responsibilities effectively. With this full scope of responsibilities considered, I think you will agree that, unless your company’s value proposition is delivered through information systems, this role is beyond the reach of the Chief Information Officer or even the Chief Technology Officer. The cross-functional nature of the role, and the broad skillsets required, necessitate someone with a balance of commercial, technical, and managerial experience. So let’s stop worrying about the right acronym and let’s stop using the title inappropriately. To be a legitimate Chief Innovation Officer you have to be able to sustain superior returns on you firm’s investment in innovation. In most large organizations this will require a transformation in the way products are developed, businesses are created, and innovation is delivered. Like I said, this is a big job – regardless of what you call it.